Watch Halsey Break Down Crying Onstage Following G-Eazy Breakup - Utter Buzz! Our hearts have officially melted into a puddle after watching Halsey break down crying during her gig at the Common Ground Music Festival in the US state of Michigan. Watch footage of Halsey’s emotional performance below. 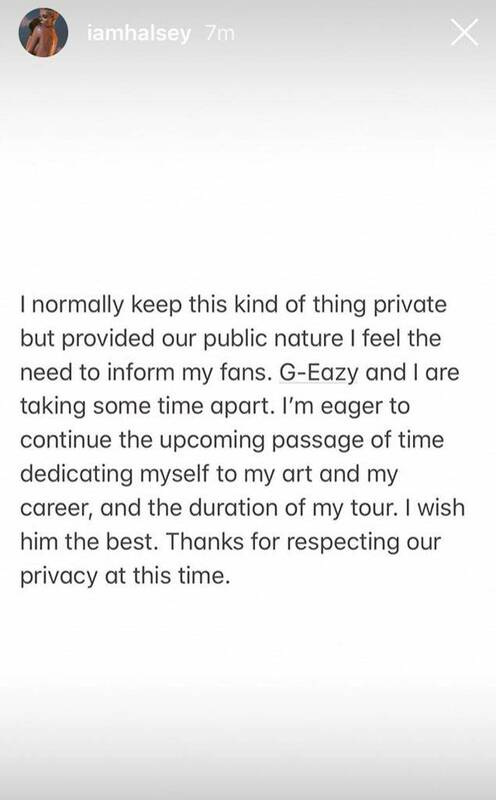 The post Watch Halsey Break Down Crying Onstage Following G-Eazy Breakup appeared first on Music Feeds.